Gujarat BJP Legislators elected Vijay Rupani the new Chief Minsiter of the state, while Nitin Patel has been elected as the Deputy CM on 5th August 2016. The meeting of Gujarat BJP legislators was held at State Party headquarter Shree Kamalam in capital Ahmadabad to elect the new Chief Minister. BJP national BJP president Amit Shah and central observers Nitin Gadkari and Saroj Pandey were also present in the meeting. Vijay Rupani (born 2 August 1956) is member of the Gujarat Legislative Assembly representing Rajkot West and presently the state president of the party. 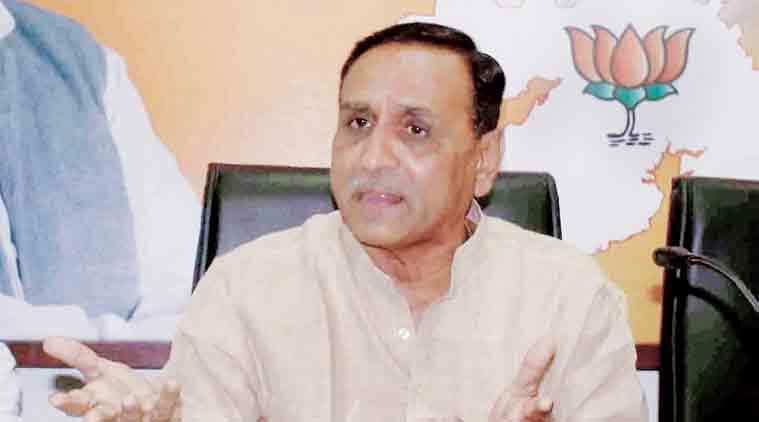 Vijay Rupani started his career as student activist. He was elected as a corporator in Rajkot in 1987. He served the mayor of Rajkot from 1996 to 1997. He was a member of Rajya Sabha from 2006 to 2012. He served as the chairman of manifesto committee during Keshubhai Patel's regime and also enjoyed unbridled support from Narendra Modi and served as BJP's Gujarat unit general secretary and chairman of the Gujarat Finance Board during chief minister-ship of Narendra Modi.